In celebration of the release of Pokemon Let’s Go, Pokemon GO has released Pokemon Let’s Go event featuring a new set of research tasks and encounters in Pokemon GO. 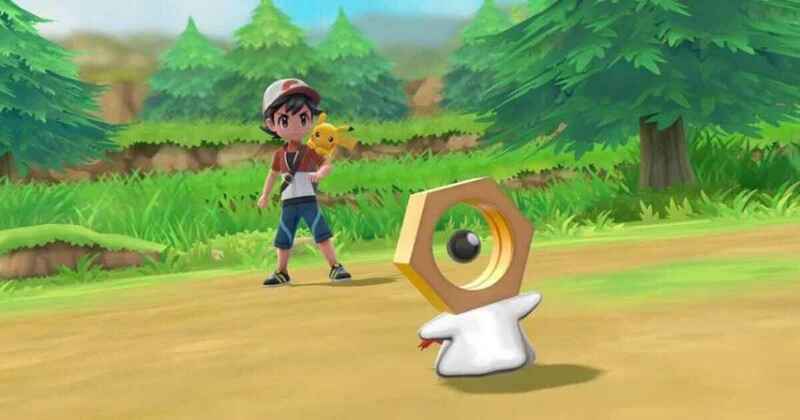 Apart from this Pokemon Let’s Go event, Niantic also released the Mythical Meltan through the Meltan Special Research Tasks. Going back to the topic, here are the tasks and encounters for Pokemon Let’s Go Event. Pokemon Let’s Go Event field research is now available until November 27th.